_Dry and itchy skin conditions such as eczema and dermatitis. Minimum quantity for "Cetraben Emollient Cream 50g - 50g" is 0. 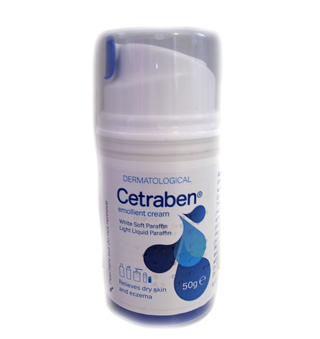 Maximum quantity for "Cetraben Emollient Cream 50g - 50g" is 0. For eczema psoriasis and other dry skin conditions. 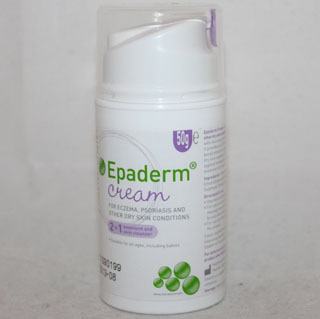 Minimum quantity for "Epaderm Cream 2 in 1 Emollient & Skin Cleanser - 50g" is 0. 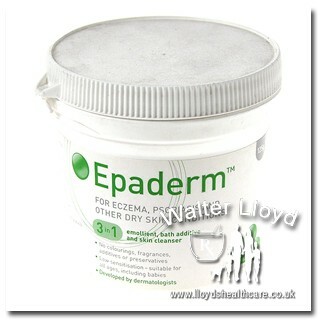 Maximum quantity for "Epaderm Cream 2 in 1 Emollient & Skin Cleanser - 50g" is 0. 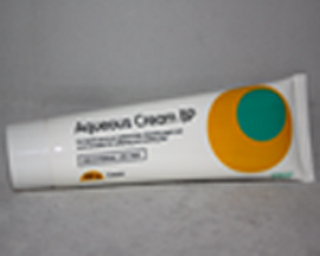 Menthol 1% in Aqueous creem. 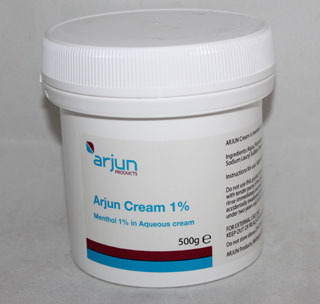 Minimum quantity for "Arjun cream 1% - 100g" is 0. Maximum quantity for "Arjun cream 1% - 100g" is 0. 300ml Aveeno sweet almond oil with collodial oatmeal moisturises like an oil absorbs like a cream. Minimum quantity for "Aveeno Moisturising Creamy Oil - 300ml" is 0. 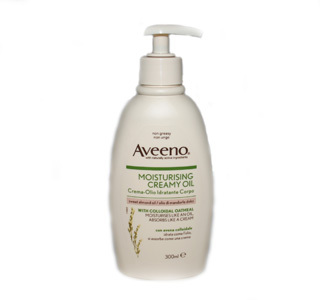 Maximum quantity for "Aveeno Moisturising Creamy Oil - 300ml" is 0. 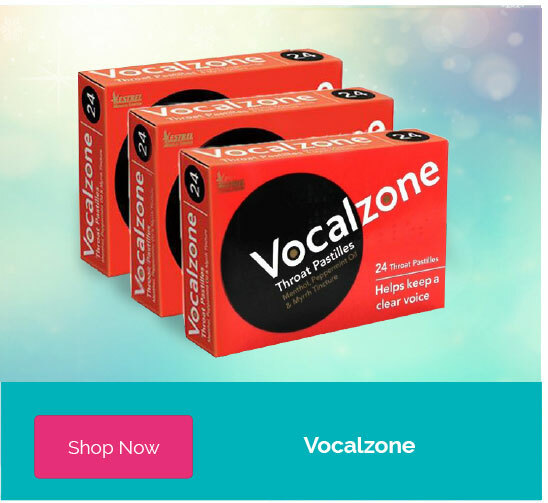 For use in the treatment of eczematous and other dry or scaly skin conditions. Minimum quantity for "Dermal Emulsiderm Emollient - 300 ml" is 0. 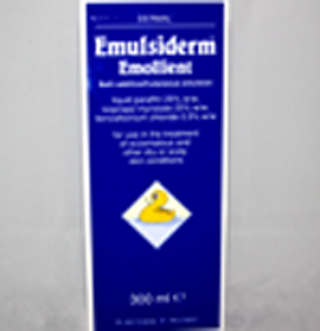 Maximum quantity for "Dermal Emulsiderm Emollient - 300 ml" is 0. Minimum quantity for "Epaderm 3 in 1 emollient bath additive and skin cleanser - 125 g" is 0. Maximum quantity for "Epaderm 3 in 1 emollient bath additive and skin cleanser - 125 g" is 0. 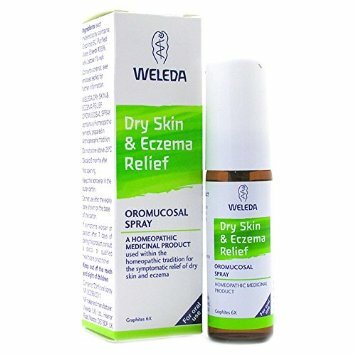 Minimum quantity for "Weleda Dry Skin & Eczema Relief Oromucosal Spray 20ml" is 0. Maximum quantity for "Weleda Dry Skin & Eczema Relief Oromucosal Spray 20ml" is 0. 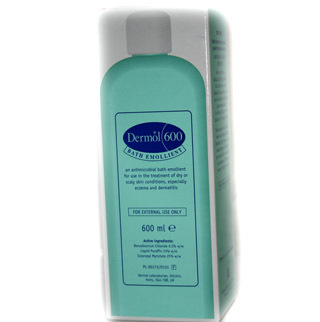 Dermol 600 Bath Emollient (200 ml) - an antimicrobial emollient and moisturiser. Formulated for the treatment of dry and pruritic (itchy) skin conditions, such as eczema and dermatitis. Minimum quantity for "Dermol 600 Bath Emollient (600 ml)" is 0. Maximum quantity for "Dermol 600 Bath Emollient (600 ml)" is 0. 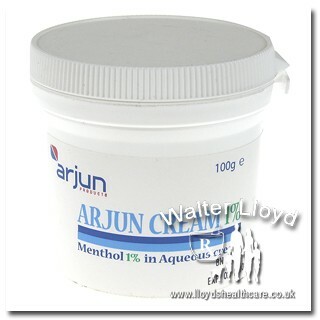 Arjun cream is menthol in an aqueous cream base used as a cooling emollient or lubricant. Minimum quantity for "Arjun Cream 1% - 500g" is 0. Maximum quantity for "Arjun Cream 1% - 500g" is 0. 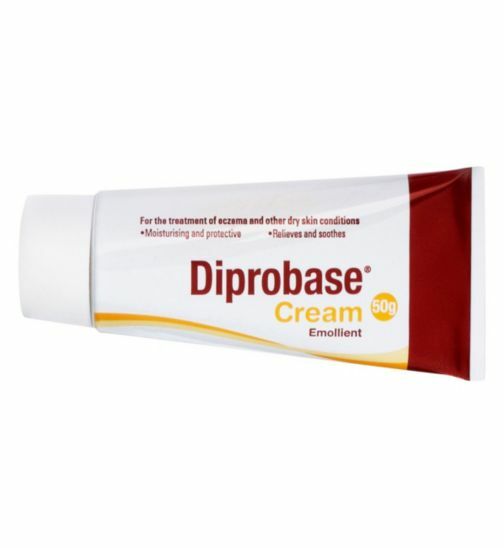 Diprobase Emollient Cream for the treatment of eczema and other dry skin conditions. Minimum quantity for "Diprobase Cream Emollient - 50g" is 0. Maximum quantity for "Diprobase Cream Emollient - 50g" is 0. Diprobase Emollient Ointment for the treatment of eczema and other dry skin conditions. 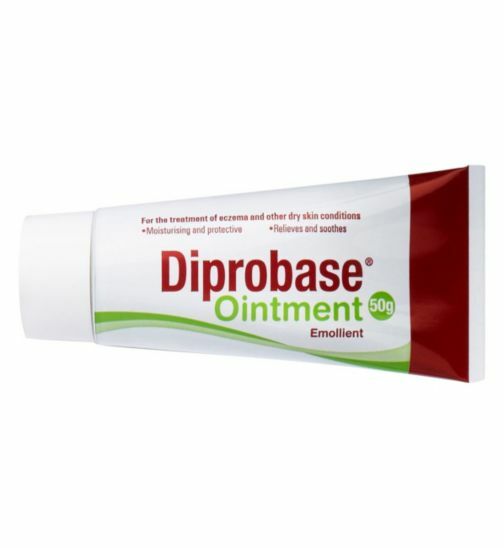 Minimum quantity for "Diprobase Ointment - 50g" is 0. Maximum quantity for "Diprobase Ointment - 50g" is 0.